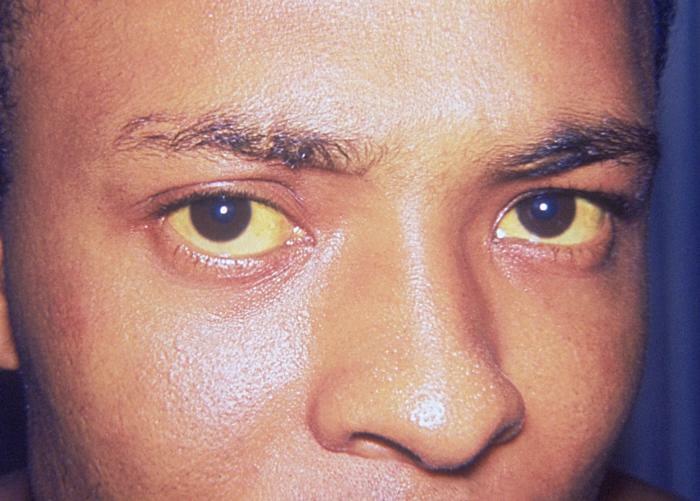 Nashville, TN health officials have confirmed 150 cases of hepatitis A have been reported in the city since December 2017. Metro Public Health Department (MPHD) officials continue to work to reach three at-risk groups. 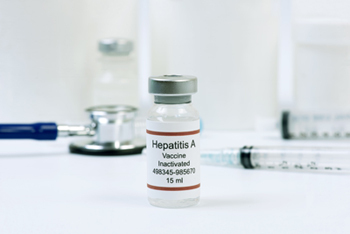 Those at greatest risk of exposure to hepatitis A include: People who use drugs (not just injection drug use), men who have sexual contact with men and individuals experiencing homelessness. The Health Department and our community partners have vaccinated more 7,400 people in Nashville since the outbreak was announced in late May. The total vaccinated does not include vaccine given by private providers.